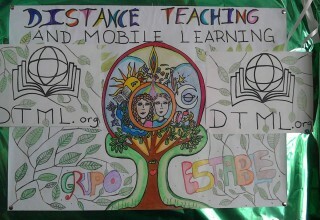 A leader in connecting mentors with global children in need, Distance Teaching and Mobile Learning have turned their attention toward kids living in the very challenging environment of Merida, Venezuela. 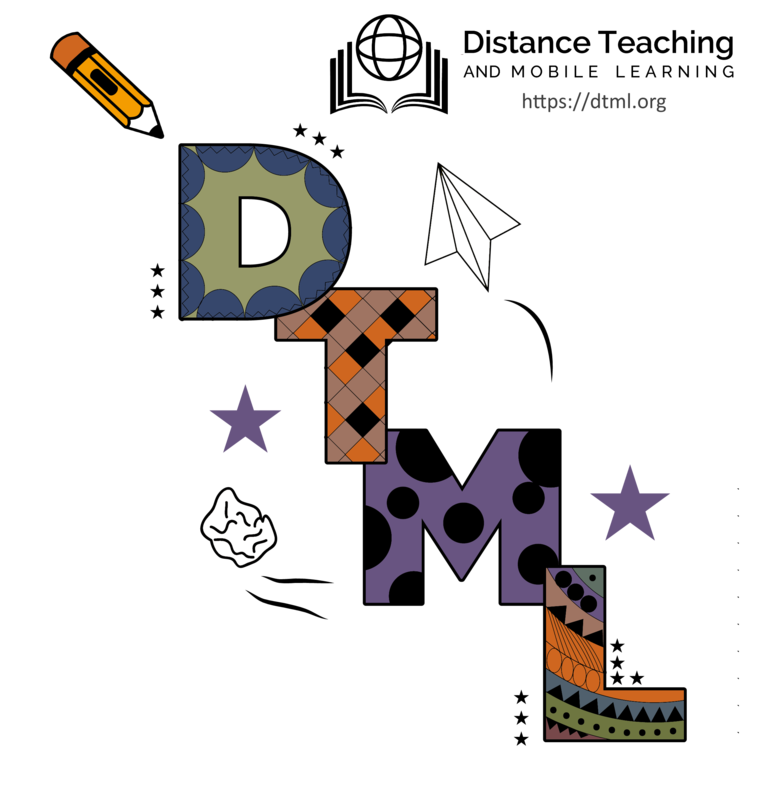 Working to encourage creativity and expression DTML has held a city wide kids art contest, with eight children winning significant prizes and worldwide positive attention. Redmond, WA, August 16, 2017	(Newswire.com) - It can be hard to grasp the lack of opportunity many children face around the world simply due to where and when they were born. Merida, Venezuela is certainly a current good example of this as a city and a county that is quickly falling into what can only be fairly described as extreme poverty and increasing social chaos. 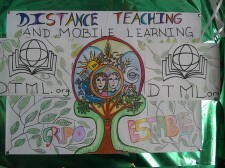 Distance Teaching and Mobile Learning (DTML) are a Non-Profit Organization doing their best to help. 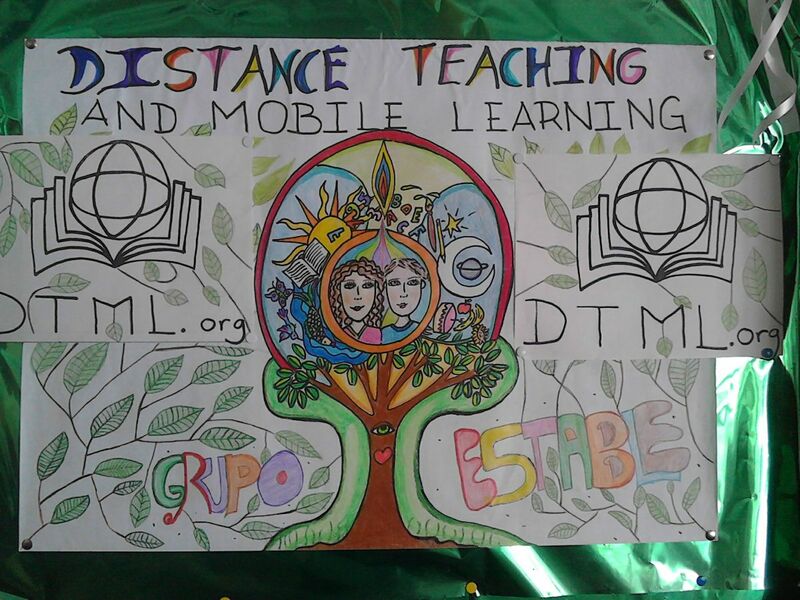 DTML recently announced they have held a successful drawing challenge for kids this month in the city where the students were encouraged to create art that encompassed DTML's vision of connecting mentors and kids together in positive, encouraging long distance exchanges. Eight children won awards and gifts of t-shirts and other items from DTML. The organization is asking for donations to be able to best continue these kinds of positive campaigns and help provide relief for children in need. 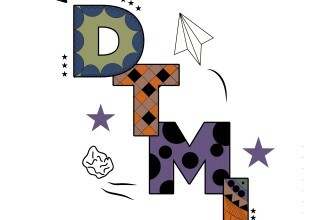 According to DTML, all purchases made at their online store go to helps kids get an education in developing countries. Designs from the children in Venezuela can be seen in their Shop For Good category. Feedback from the children helped by the organization has been incredibly positive. They can be read here. Our mission is to provide opportunities for kids around the globe to engage in free educational activities with qualified mentors online in order to build a foundation for their future lives.